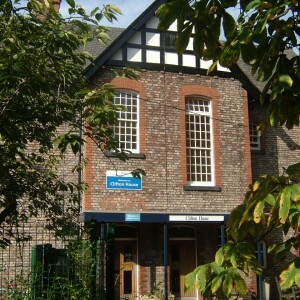 York had become one of the major centres in the early development of mental healthcare in England prior to the establishment of the Lunacy act of 1895. The city was already home to the York Lunatic Asylum, established in 1777 and The Retreat, opening in 1796 in reaction to the quality of treatment provided at the earlier authority. The surrounding area also boasted many private madhouses where accommodation was provided for fee-paying lunatics. 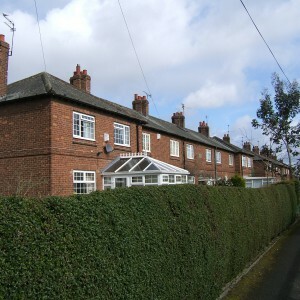 Although considered as a county as a whole with York as its cultural and historical hub, Yorkshire itself functioned as three largely separate county authorities – the West, North and East Ridings whilst the City also enjoyed a similar level of political autonomy. 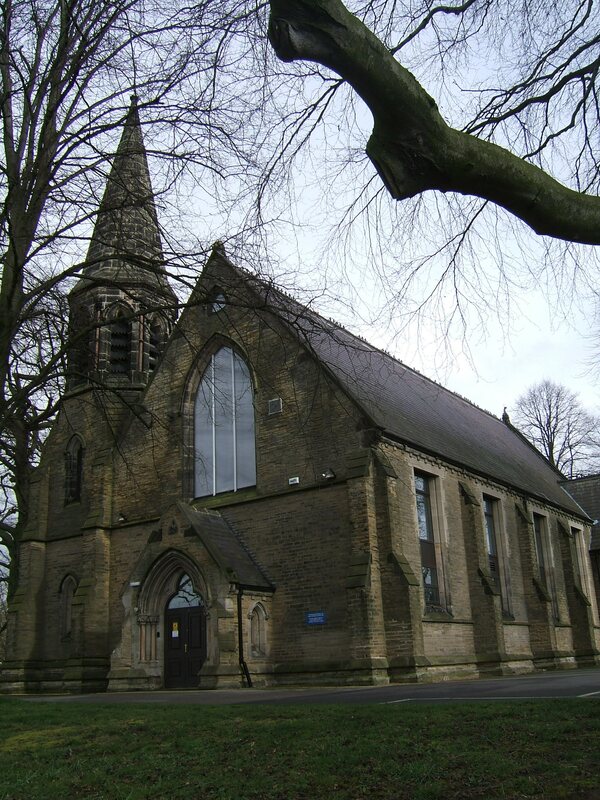 By the early 19th century the West Riding had become to develop in line with the industrial revolution and the wealth brought by the wool industry and its mills also brought significant urbanisation to service them. 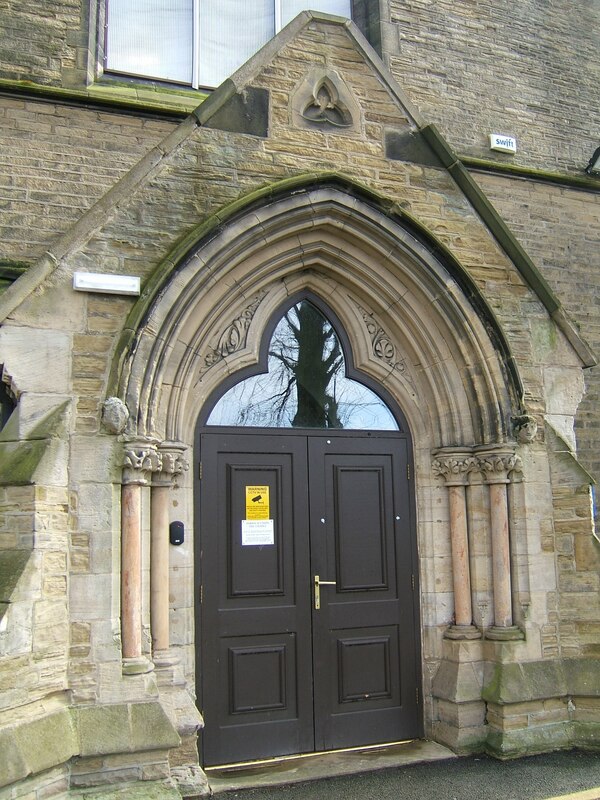 Consequently the West Riding had developed its own County Asylum as early as 1818, situated at its’ administrative centre at Wakefield. By comparison, neither the North nor East Ridings developed as strongly as their western counterpart and retained the City of York as their main commercial and regional focus despite having county towns at Northallerton and Beverley respectively. 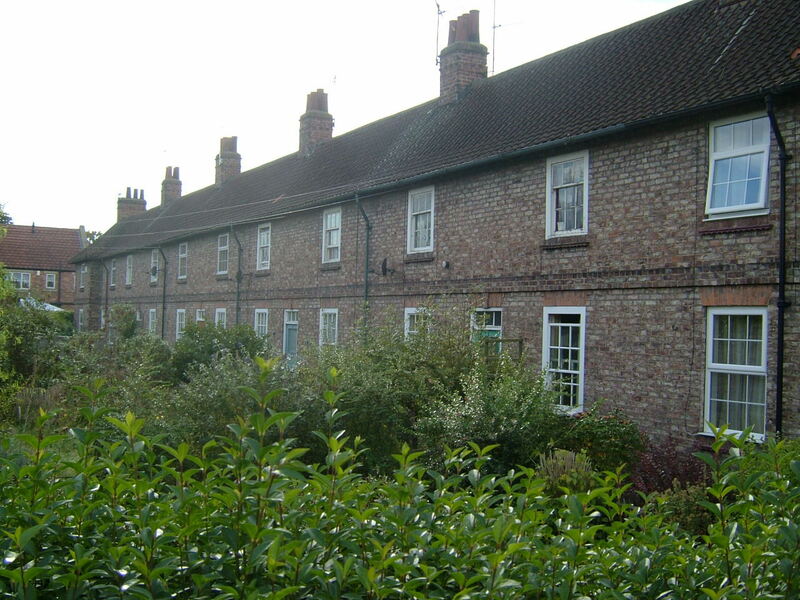 The 1845 Lunacy act required each of the three authorities in the area to provide accommodation for pauper lunatics which had previously been housed in various madhouses and workhouses as well as at York Lunatic Asylum. 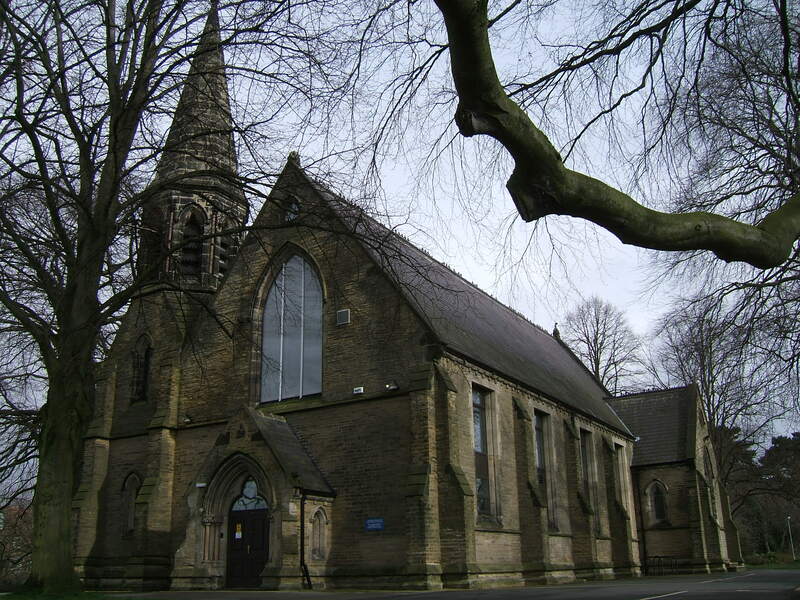 In response to this, the North and East Ridings formed a Joint Committee to develop a combined institution and a site was chosen off the Shipton Road, north of Clifton Ings and northwest of the city. 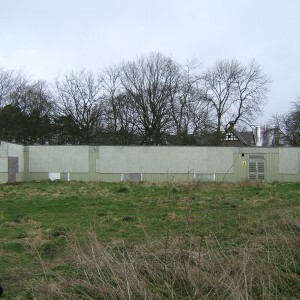 The site at that time was thought desirable for the availability of materials to be used for construction as well as for its elevated, airy, accessible site when compared to the alternative location considered at Dunnington. The presence of the River Ouse was also initially felt beneficial for transportation of materials to the site but was later to prove problematic when the grounds and buildings were flooded in 1851 and again in 1857, with a high embankment wall being built thereafter. George Gilbert Scott in partnership with William Bonython Moffatt provided the plan for the original building based upon the usual corridor plan of the time. 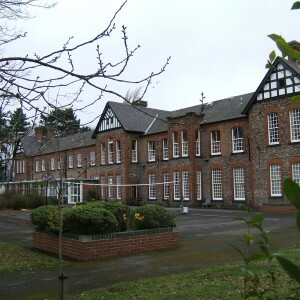 Scott and Moffatt were experienced institutional architects having carried out works on numerous workhouse complexes throughout England and were in the process of developing the Shropshire County Asylum at Bicton Heath (later Shelton Hospital), to which the new asylum was to bear a strong resemblance. 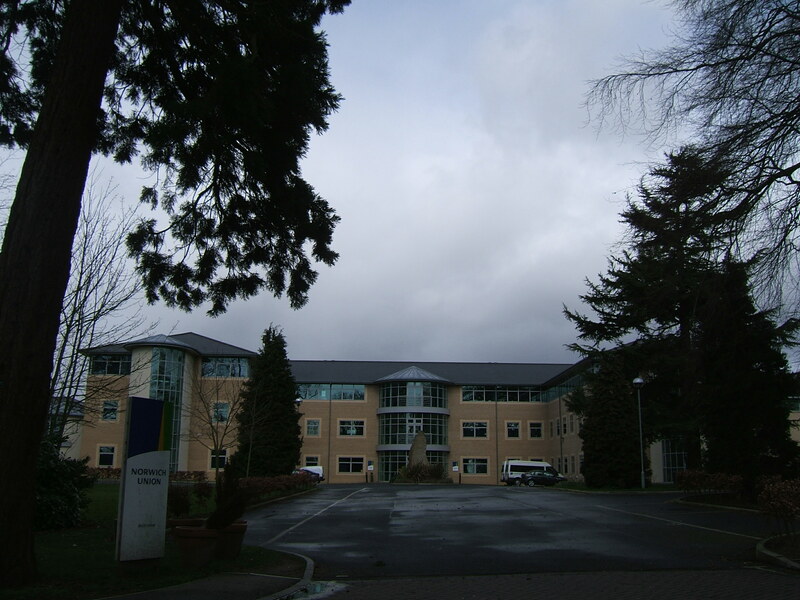 The architects were subsequently to gain further commissions whilst the Clifton site was still in development including extensions to the Suffolk County Asylum at Melton and the new Somerset County Asylum near Wells. The new complex opened in April 1847 and inmates were relocated from their previous asylums to the new building. 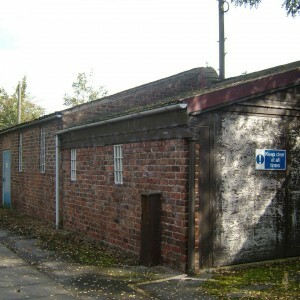 The main building was approached from the east via along drive in front of the airing courts. 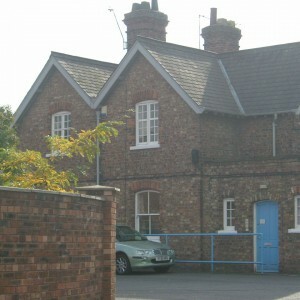 The main gate was protected by a lodge cottage. The Medical Superintendent, Samuel Hill, previously of the Surrey County Asylum at Wandsworth, took up residence above the committee board rooms and meeting rooms, occupying the first and second floors of the centre block with his wife who became matron. The service areas including kitchens and stores were located to the north, with a laundry on the female side and works yards near the male. To the west were the female wards, whilst the males were located to the east. Within two years plans were already in place to expand the asylum due to lack of capacity. 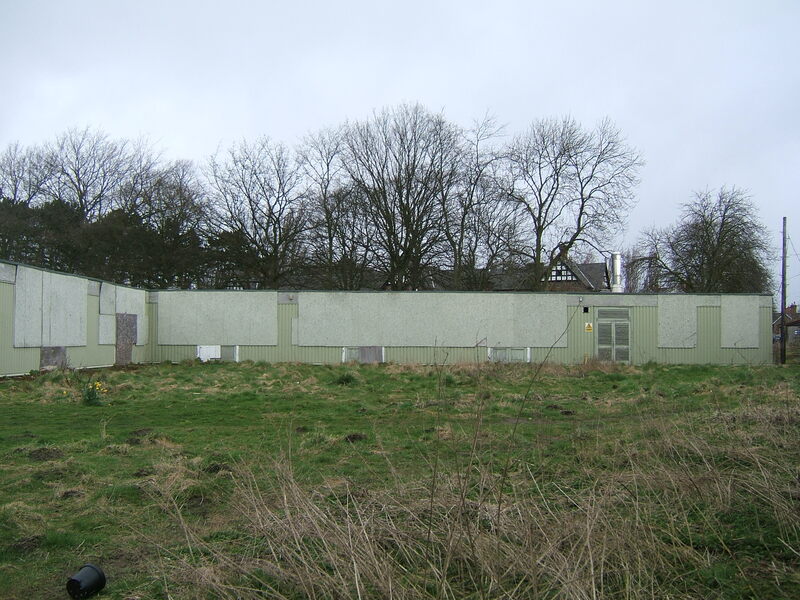 The local architects J.B. and W. Atkinson were to provide plans for extensions to either side to house an additional 144 patients. 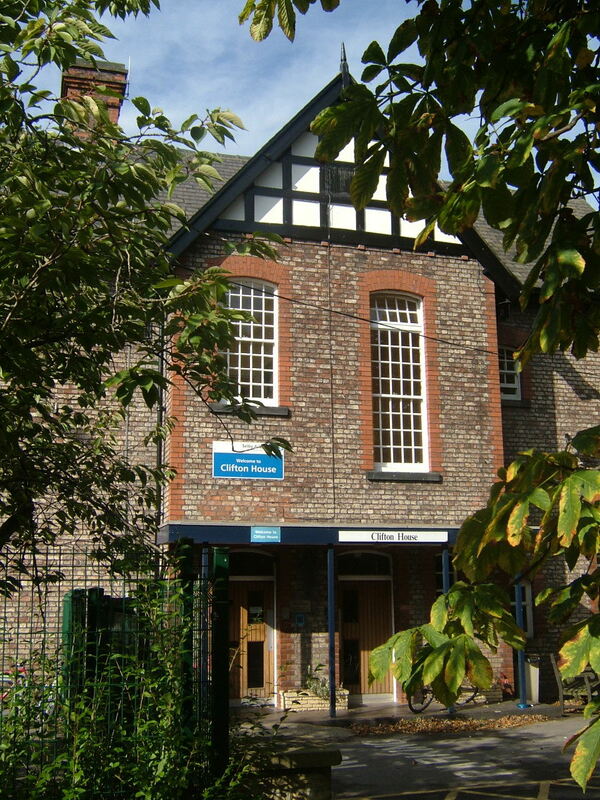 The architects were also experienced institutional planners having designed the York and Wetherby Workhouses. The year of opening of the new extensions in 1851 was to be an expensive one for the joint committee as a fire destroyed the original laundry which had to be wholly rebuilt. From 1854 further extensions to both wings marked the start of close association between the asylum and George Fowler Jones who was responsible for many subsequent expansions and additions which were to include an internal chapel behind the superintendent’s residence in 1855, redevelopment of the kitchens and bakery areas to meet the additional demand in 1868 and male and female epileptic and suicidal wards to the rear of both sides in 1879. 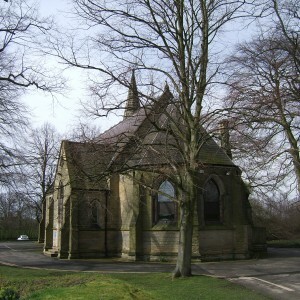 The integral chapel was subsequently converted to a dormitory with the development of a new detached chapel to the west of the female block in 1872-3. 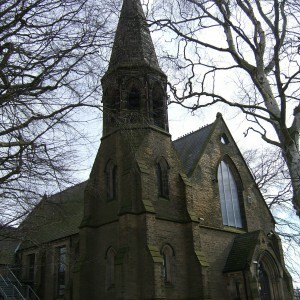 Strangely Fowler Jones was not chosen as the architect, with the design instead coming from Gould and Fisher of York. 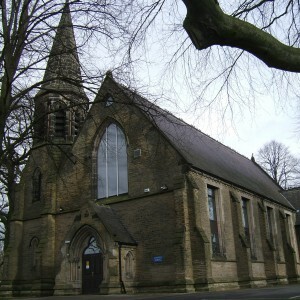 Walter Stead, the North Riding Surveyor was also to contribute to the main building expansion with a new recreation hall in 1875. George Fowler Jones had also been successful in providing successful designs for two other county asylums, for which he had been advised and assisted by the Superintendent Samuel Hill. 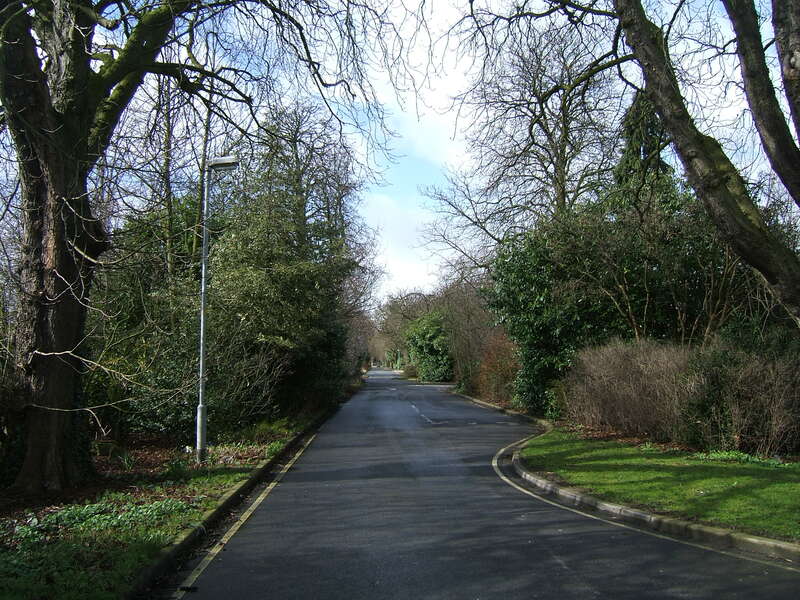 These commissions at the Three Counties Asylum, Arlesey and Cambridgeshire and Isle of Ely Asylum at Fulbourn along with the Clifton Asylum were to provide the architectural practice regular work for the remainder of Jones’s life. 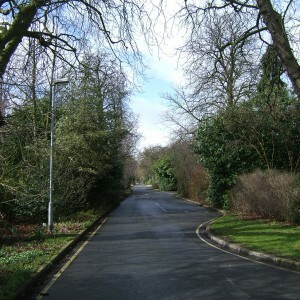 Despite rapid expansion programs being implemented at Clifton, demand for space was to constantly outstrip supply and revision of the accommodation provided was to follow. The City of York, who sourced space within the asylum, had to remove their pauper lunatics to York Lunatic Asylum after 1861 where special wings were added for them. This situation invoked the displeasure of the Commissioners in Lunacy who regularly reminded the York Corporation of their obligations until their own asylum was constructed near Naburn after the turn of the century. 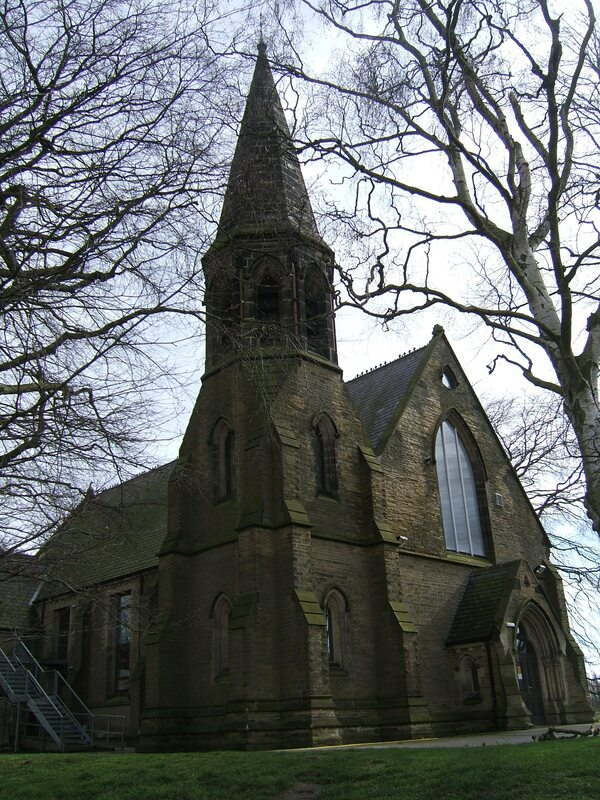 The East Riding, who were the smaller contingent at Clifton were to also remove their inmates as the Joint agreement with the North Riding was dissolved in August 1865. 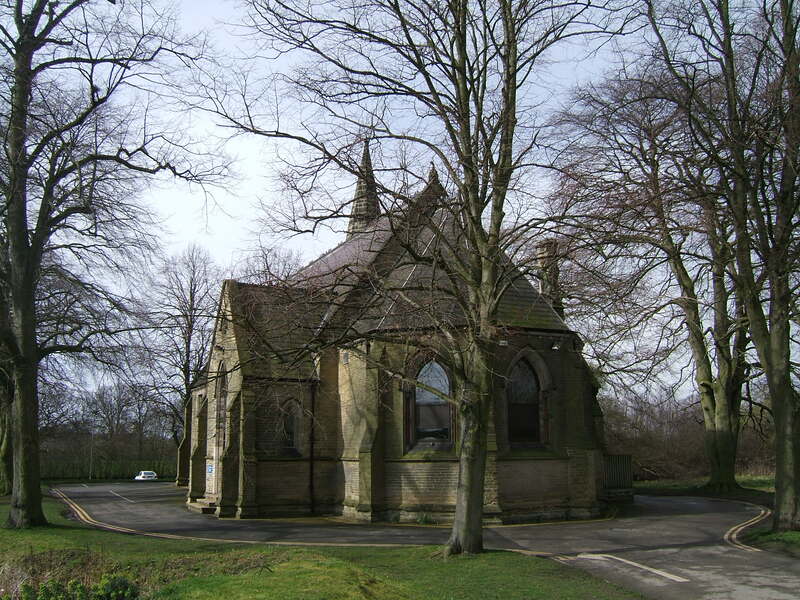 The East Riding lunatics were to remain at Clifton up to 1871 whilst their new building at Walkington near Beverley was being prepared. 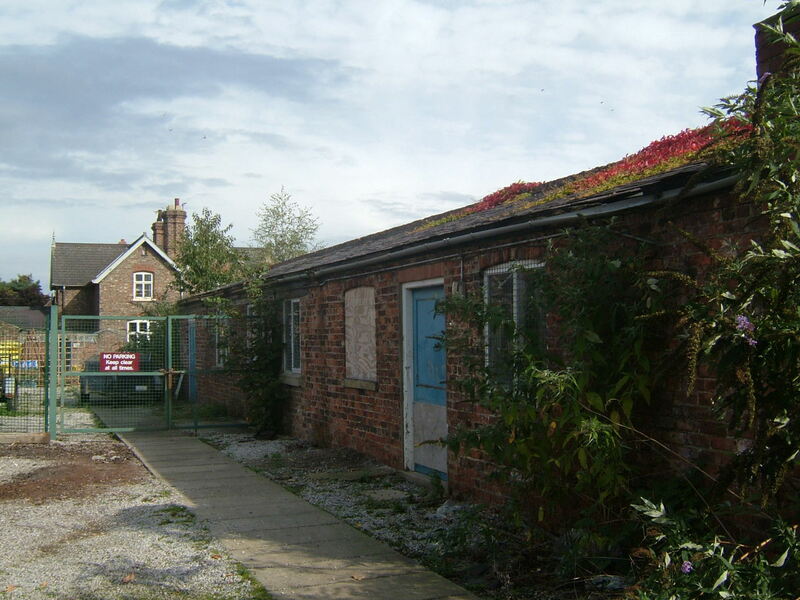 This left the North Riding in sole ownership of the asylum and in a position to be able to take more out-county and private lunatics to subsidise its management and running costs. 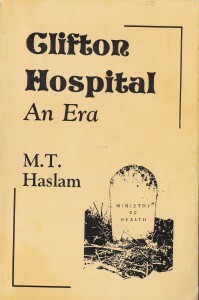 Private patients at Clifton were to always feature as a small group as the presence of York Asylum, The Retreat and later Naburn provided competition in this market. 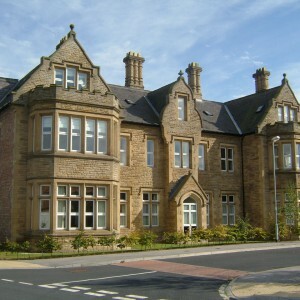 The departure of East Riding patients brought only a brief relief to overcrowding and further wings by Jones, and subsequently his son Gascoigne from 1889, expanded the complex further. A water tower was added to supply the extensive building with a head of pressure in 1883. 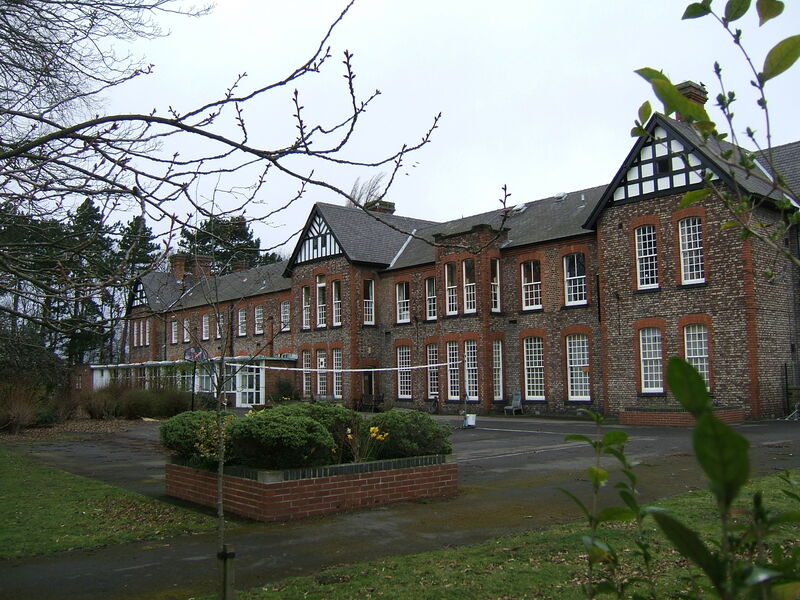 The Annexe, later Ash Tree House, was added to the north of the female block in 1888, with The Villa, an Isolation hospital being erected closed to the North Lodge in 1891. 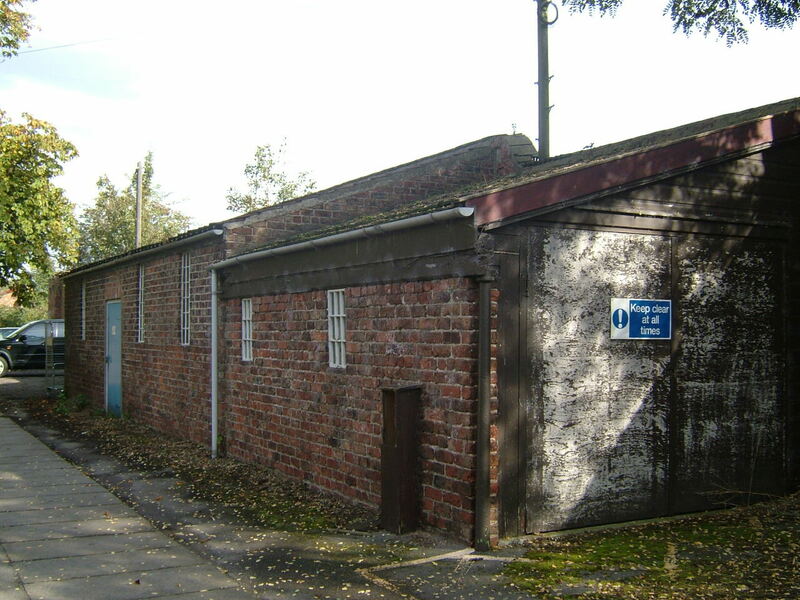 A new detached laundry block to the north was also constructed between 1891-7 and was to also include a three storey accommodation block for female inmates working there. 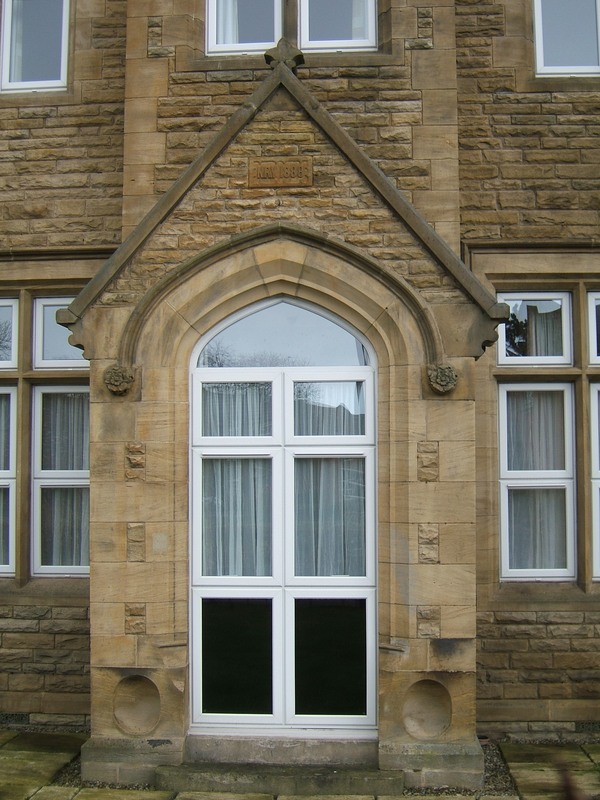 George Fowler Jones died in 1905 and his son was to cease his practice in 1910, the final additions by the firm being for male and female infirmary and chronic blocks. These structures were detached within the grounds but linked to the main building via covered ways. 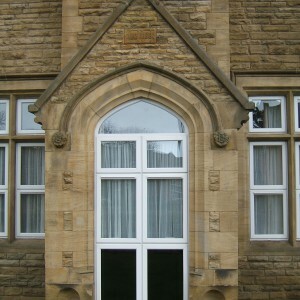 Prior to the Great War, staff cottages as well as a new nurse’s residence were constructed; the latter to the north of the chapel to the designs of Walter H Brierley of York and this was completed despite the onset of hostilities. 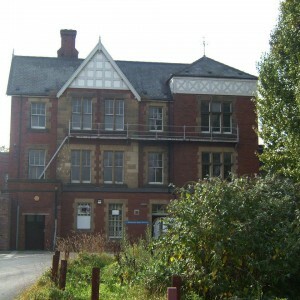 The North Riding Asylum was to take inmates relocated from the South Yorkshire Asylum at Sheffield and later the Newcastle upon Tyne City Asylum, both having been vacated for military use. 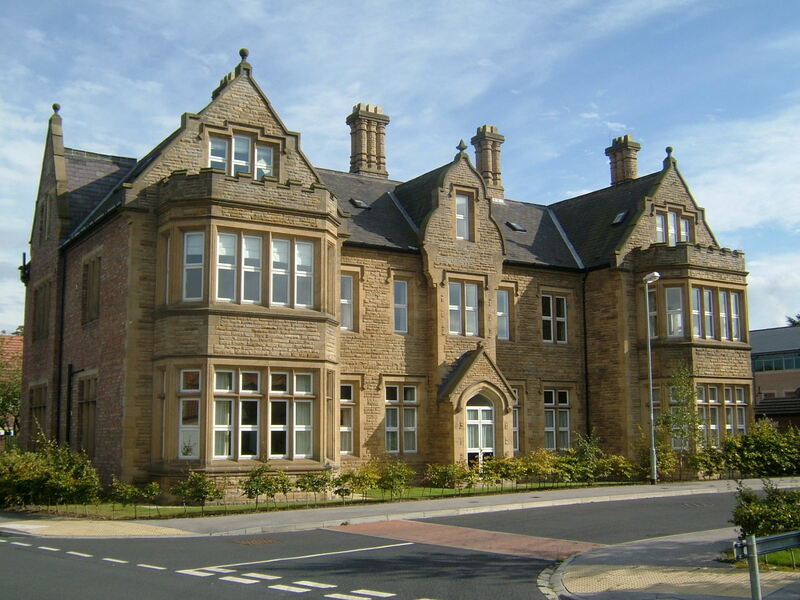 The hospital was renamed the North Riding of Yorkshire County Mental Hospital from 1920, one of the earliest of the asylums to make such a change. 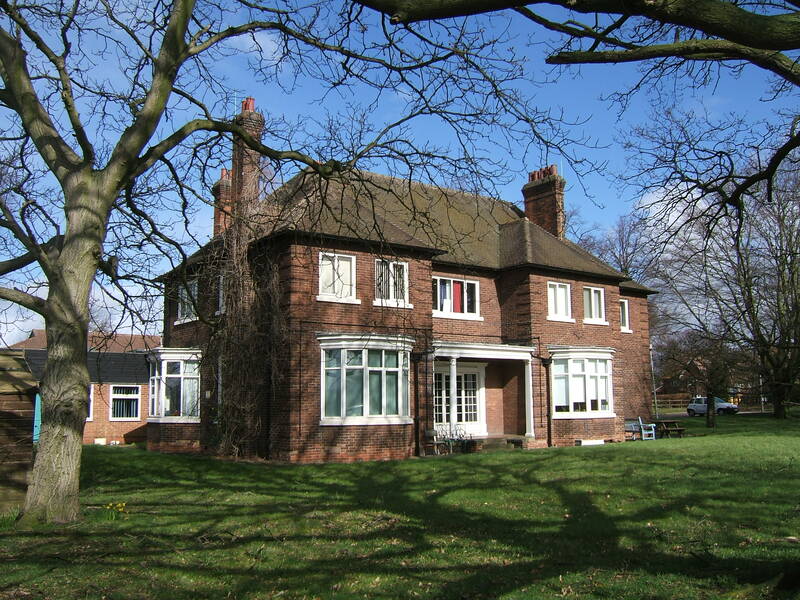 Expansion continued after the war with the Superintendent benefiting from a new residence on Shipton Road far to the south of the grounds in 1929. 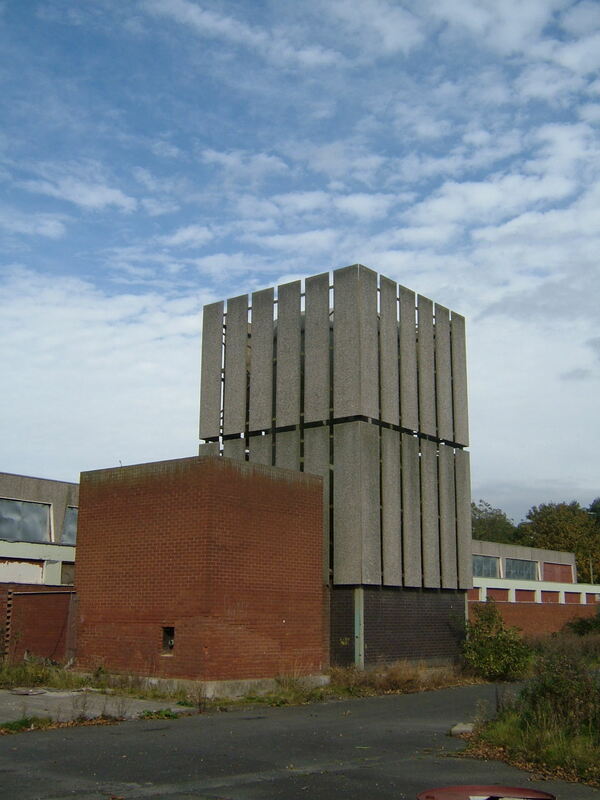 This was appropriately named ‘Southfield’ and was designed by the County Architect, J.R. White. 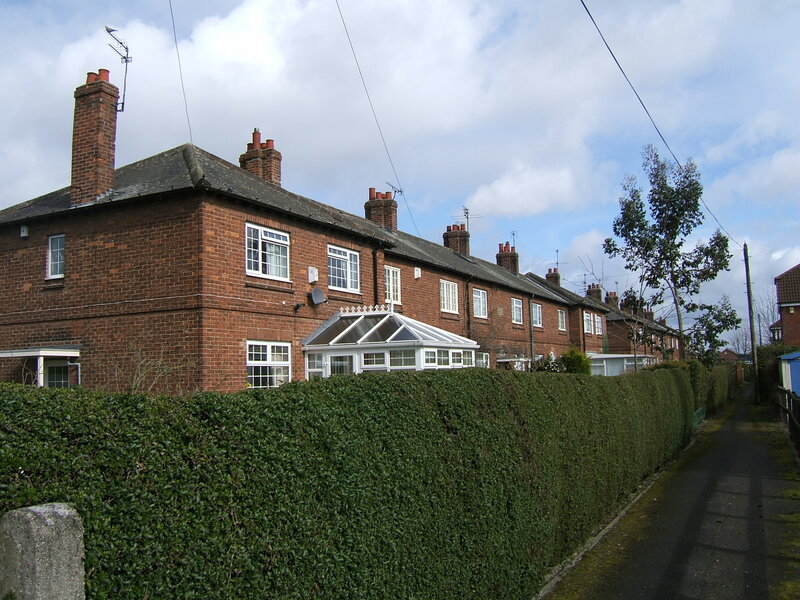 Further improvements to staff housing were developed by J.B. Morgan who built detached cottages for married staff. 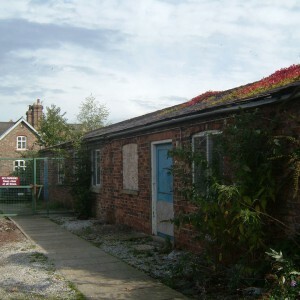 Away from the Clifton site, at the former Easingwold Workhouse, the new Claypenny Colony for mental defectives was opened in 1934, allowing those previously housed at the North Riding Mental Hospital to be accommodated there. Substantial plans by York architects, Ward and Leckenby for extensive additions to the female nurse’s home during the 1930’s, allowing rooms occupied by staff in the wards to be turned over to the use of patients were completed however the development of an extensive admission and treatment complex were stalled by the advent of World War II and never resumed with the formation of the National Health Service. The return of hostilities brought about the formation of the Emergency Medical Service which was to provide hospital facilities for anticipated civilian casualties and the male infirmary block nearest to the main gate was turned for use with the patients transferred to other wards. 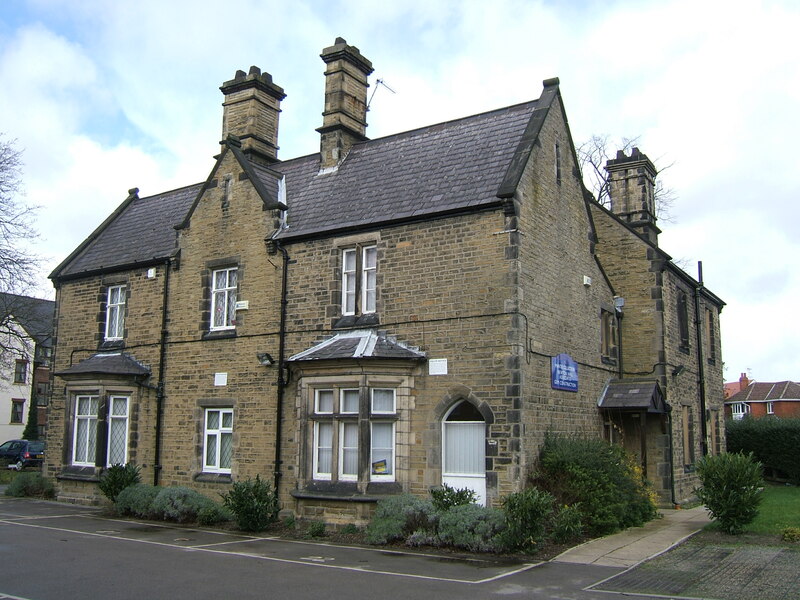 The creation of the National Health Service brought about changes to the ownership and management structure of the hospital as the North Riding County Council passed the property over to the York ‘B’ group hospitals management committee who were to be headquartered there. The York ‘A’ group by comparison, was to contain both Naburn and Bootham Park Hospitals which were comparatively smaller than Clifton. 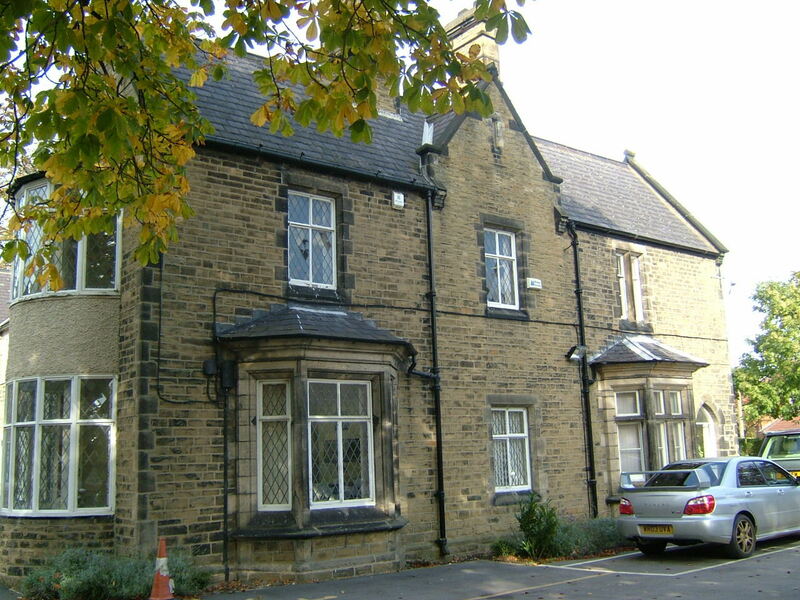 Both groups were under the control of the Leeds Regional Health Board, based at the former Queens Hotel in Park Parade, Harrogate. 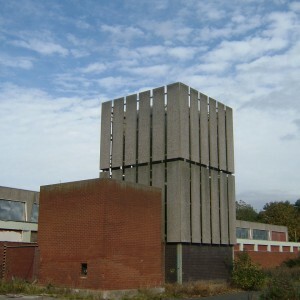 This management structure lasted until 1974 when reorganisation of the NHS and local government led to the creation of the North Yorkshire Area Health Authority and the York, Northallerton, Scarborough and Harrogate Health Districts beneath it, all of which had patients at Clifton Hospital. 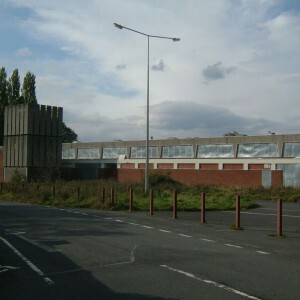 Services which had been rationalised between Bootham Park and Naburn after they merged in 1952 were further combined with those at Clifton and the laundry services for the entire York District were centralised at a new complex to the north of the site to the east of its predecessor. The main entrance to the hospital was remodeled with the gates and lodge removed during the 1950’s. 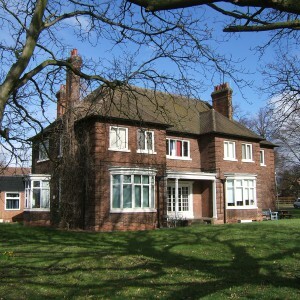 In 1967 the former home of the Superintendent, whose role had been abolished, was converted for use as an adolescent unit and subsequently renamed Lime Trees. 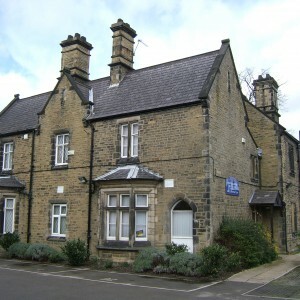 Other new developments within the hospital involved the renaming of wards after Yorkshire Dales, which had previously been lettered and numbered. A new unit was constructed for psycho-geriatric patients and occupational therapy facilities were improved. 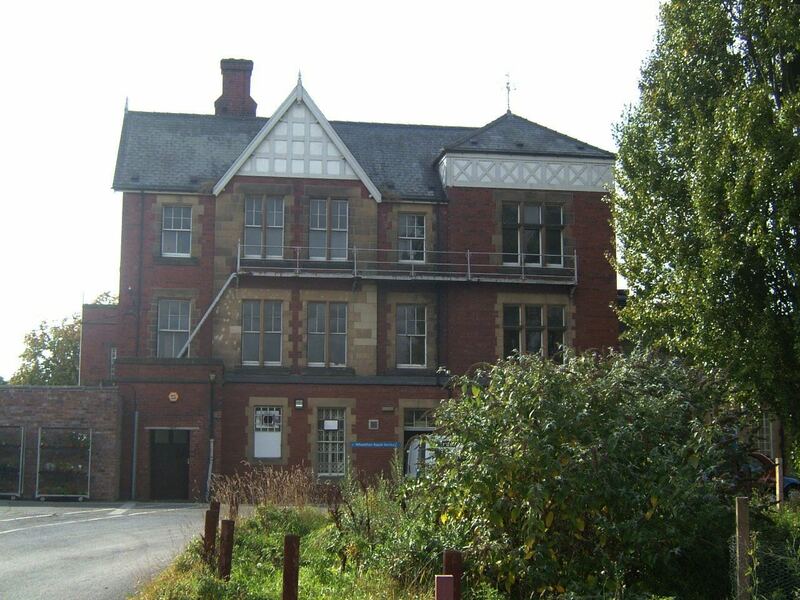 The hospital was refurbished during the late 1970’s and into the 1980’s as wards was reorganised and sectorised, and the redundant Fulford Hospital was used to accommodate these patients on a temporary basis. 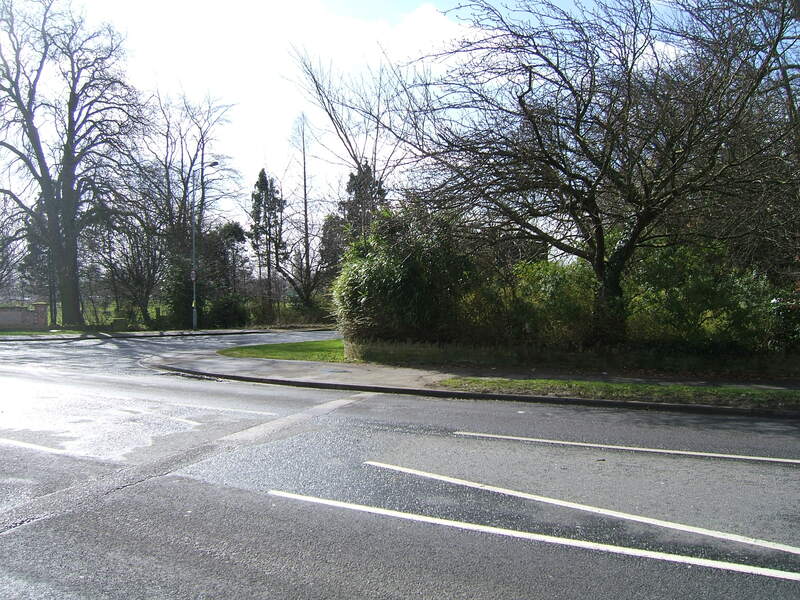 Catchment areas between the hospital and its neighbours were also altered to reflect proximity and accessibility. 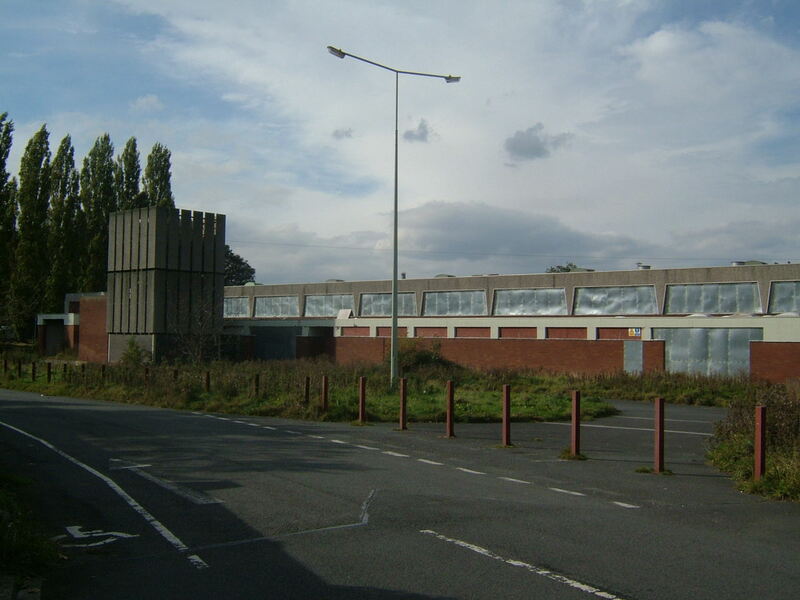 Clifton took patients from Naburn hospital when that site closed in February 1988, although the closure plan for Clifton itself was officially sanctioned the same year. 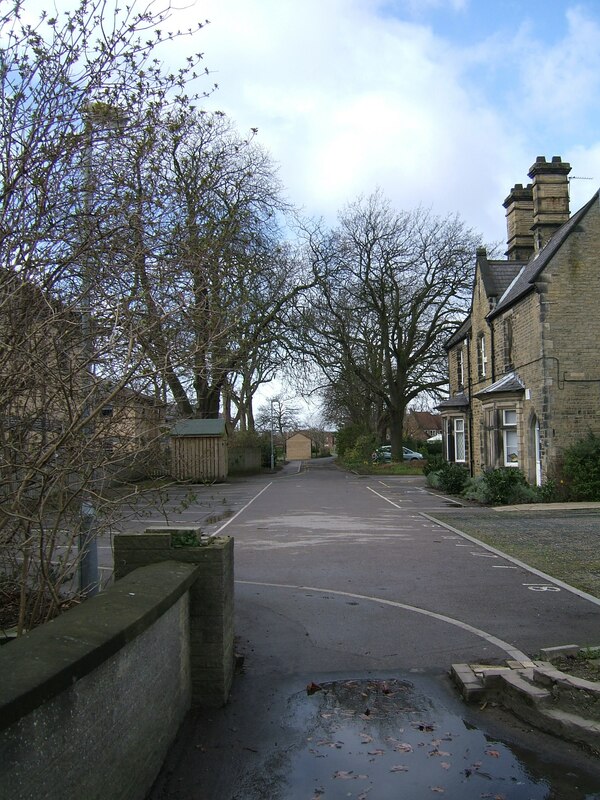 Unlike Naburn, closure at Clifton relied heavily on community re-provision and involved a number of different health authority areas who were responsible for providing alternative accommodation. New units for acute patients were set up at district general hospitals in the area, whilst long stay patients were transferred to group homes, nursing homes or in some cases independent living. 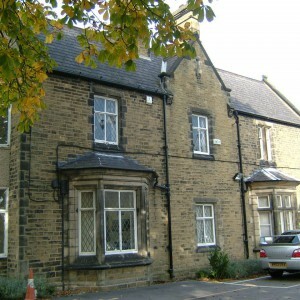 Remaining inpatient facilities for the York area were transferred to Bootham Park or to refurbished wards in the former female infirmary, since renamed Clifton House. 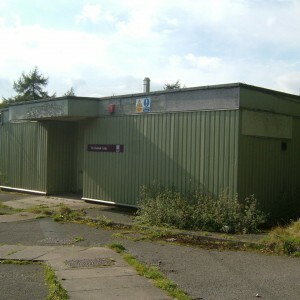 The final closure took place in 1994 when the main building was vacated, although other services remained elsewhere on the site until 1996 after which time the site was sold for redevelopment. 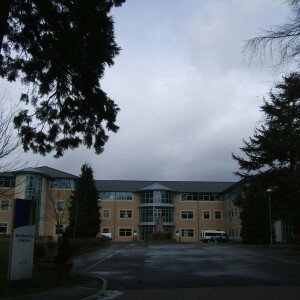 Despite local protests, the main building was demolished and replaced by new accommodation for Norwich Union Insurance, who were controversially relocating their headquarters to the site from Norwich itself. 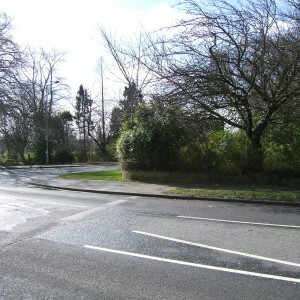 The remainder of the site was redeveloped for housing. 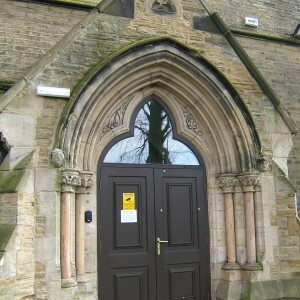 The detached chapel survives converted to office use and the entrance block of the former female annexe, Ash Tree House, has been converted for residential use. 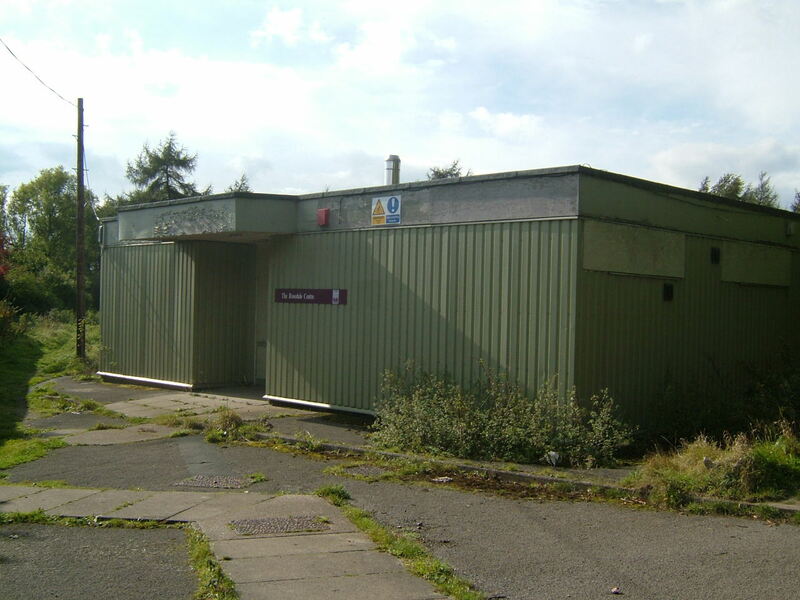 The district laundry survived the closure of the hospital but closed in the early 2000’s and was subsequently demolished with its site used for the new Clifton Park NHS treatment centre built in conjunction between the local trust and private healthcare suppliers. 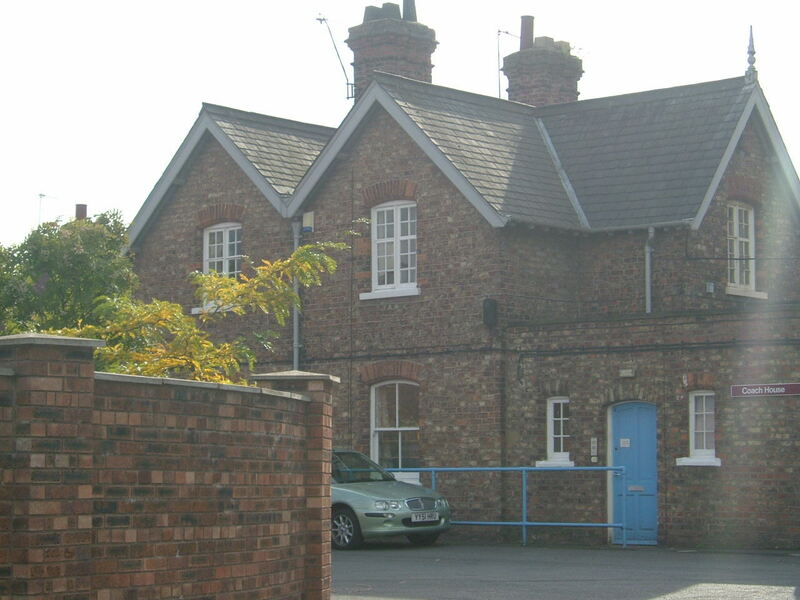 The previous detached laundry and adjacent cottages survive and the former is still in use by the NHS and includes wheelchair services. 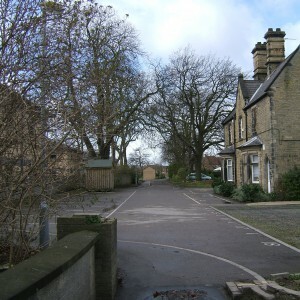 East of this, the old female infirmary block, Clifton House houses the sites only remaining mental health inpatient services. 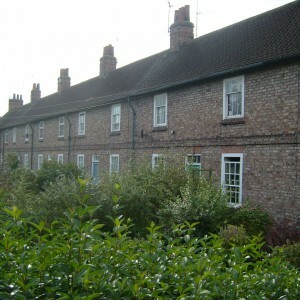 Former hospital housing at North, East and West Cottages survive in private occupation.